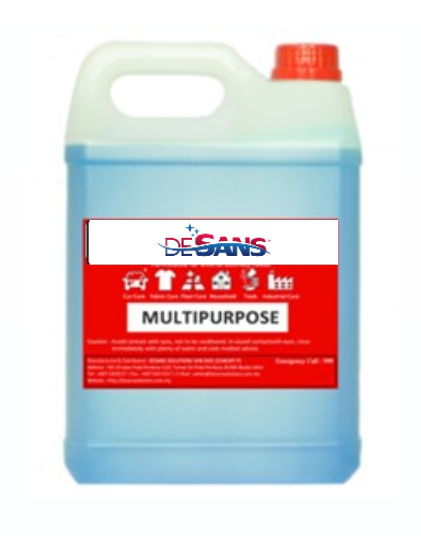 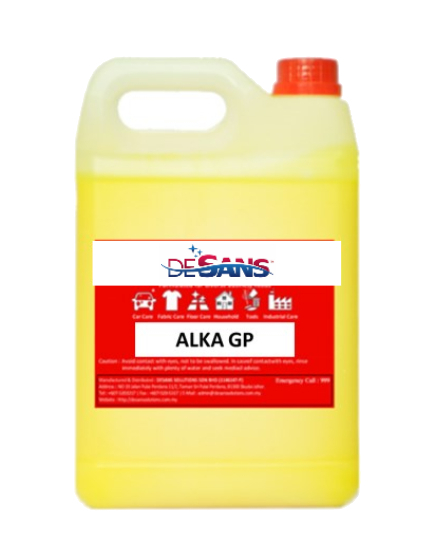 DESANS produce a line of highly effective, non-staining and nontainting detergent sanitizer for the cleaning and disinfecting of all domestic and industrial hard surfaces as part of a regular cleaning. 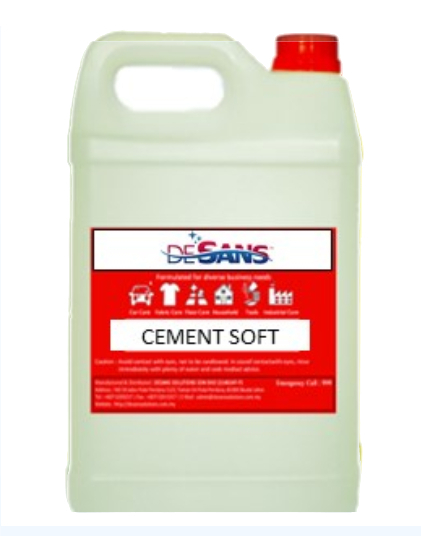 Marble, granite, various tiles, terrazo,parquet, mosaic, vinly etc. Do not use on marble, granite, natural stones, polished tiles. 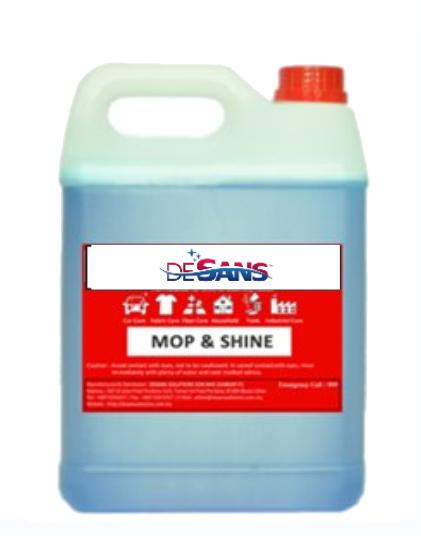 Effective on oily, greasy and grimsy surfaces in factories, kitchen floors. 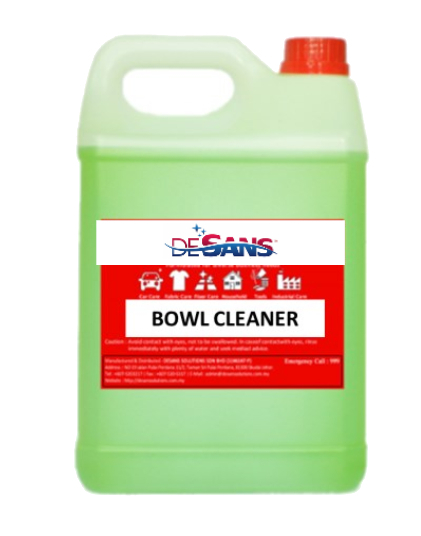 Sanitize and eliminate unpleasant odours. Do not use on marble, granite, natural stones & polished tiles.